Creating habitat for birds in Burlington's Parks. Burlington Parks, Recreation & Waterfront in partnership with Audubon Vermont restored two wetlands at Burlington's Oakledge Park using a no-mow approach combined with native bird-friendly plantings. More than 130 volunteers helped us plant 1,000 native trees and shrubs at our Tree Planting Day. Climate change predictions project increased flooding and water-erosion events in Burlington. The restored wetlands will provide climate resilience by slowing the flow of water into Lake Champlain, providing erosion control for heavy rainstorms, and capturing and filtering nutrients and sediment. We looked to the surrounding natural areas and chose native plants that will thrive in the restored wetlands while providing a variety of food, shelter, and nesting sites throughout the year for birds. Plants were purchased from Intervale Conservation Nursery. Find a list of local native plant nurseries in Audubon’s Plants for Birds database. 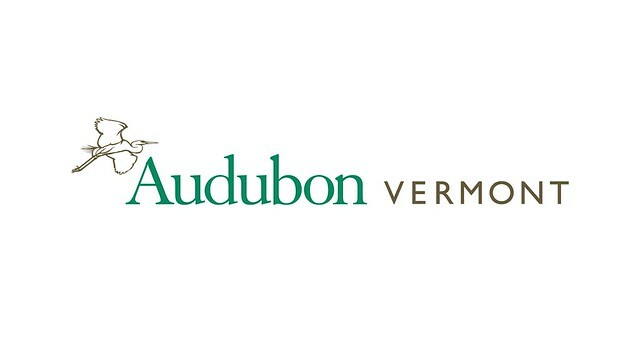 Audubon Vermont and Burlington Parks, Recreation & Waterfront are partnering on Plants for Birds projects which highlight native plants in high-visibility and ecologically-diverse settings, including sites impacted by climate change.